We at Butcher’s Kitchen are the industry leaders in meat tenderizing and flavor infusing products. Our founder, Ed Ferencik, is your go-to resource for cuts, cooking methods, and culinary knowhow. Ed’s 25+ years of experience make him the digital butcher you can trust. We know that cooking and BBQing at home are some life’s greatest pleasures. Please enjoy these links and resources to help you get in the know and hone your culinary skills. 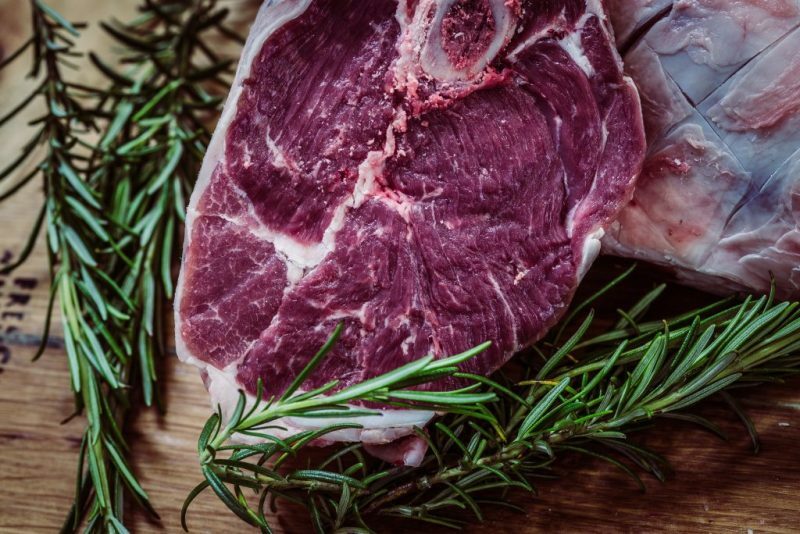 What Is Marbling in Meat? If Meat Changes Color, Has It Gone Bad? What is a Marinade and Why Is It Used?